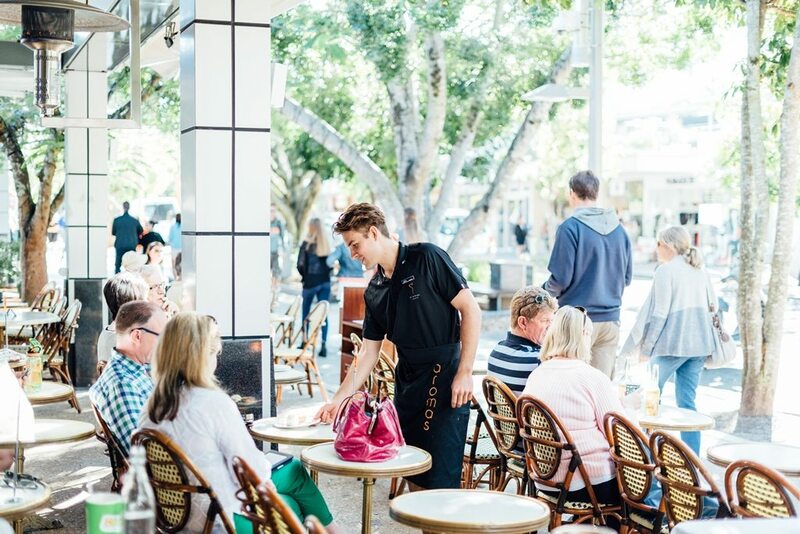 Metropolist have named us as one of the top ways to spot a tourist in Noosa, but there are plenty of locals and aromas noosa regulars who love sitting back and enjoying a bite in our street facing seating. Street facing seats at a café is more European than Australian, and you can tell from our interior that we love a little French influence. 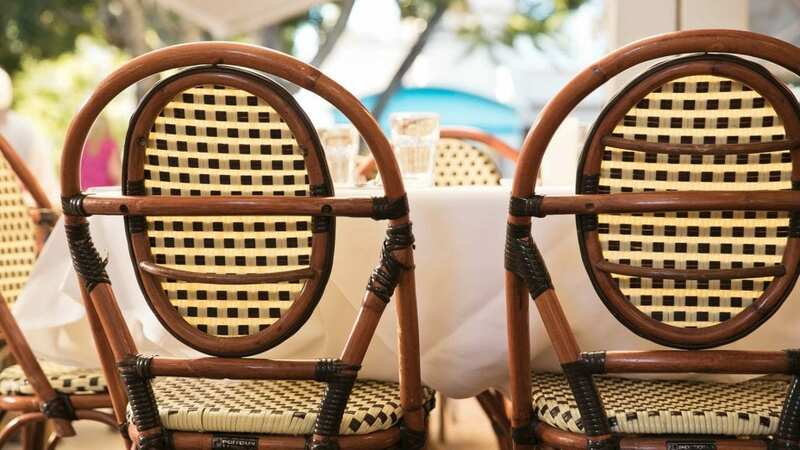 Inspired by Parisienne cafes, aromas noosa boasts rich timbers, warm colours, ornate finishes and our iconic rattan café chairs. Just like Le Champ de Mars café in Paris, we love having our seats face out to the world. Noosa and Hastings Street are glorious and there is always a view to capture your attention and turn your mind from your worries. For those who are yet to ‘take the seat’ and dine in our outdoor seating, we thought we would compile a short list to convince you. 1. It’s not just for tourists. If you’re a Noosa local and are lucky enough to experience it every day, sometimes it’s easy to miss some of the small things that make our coastal village so magical. Facing out and watching the world pass by may just have you seeing Hastings Street in a new light. Watch the world go by! 2. It’s the best place to spot the true Noosa characters. Noosa is full of colourful characters, and facing out at aromas is the best place spot them. Either wandering between the shops or cruising down Hastings Street. Keep your eye out you can’t miss them – especially one of our favourites Noosa Woody! 3. You could imagine you’re on a mini European escape! Take your mind to the stylish streets of Paris and enjoy a café au lait in the beautiful sunshine. 4. A place to be seen? Yes! 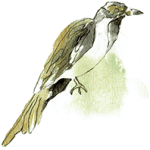 A place to be social? Absolutely! Catch up with other locals, friends you haven’t seen in ages or travellers from afar. 5. We spend too much of our days indoors. When you’re out and about in Noosa, why not sit outside and make the most of our gorgeous weather, and fresh ocean air! This entry was posted in Noosa. Bookmark the permalink.